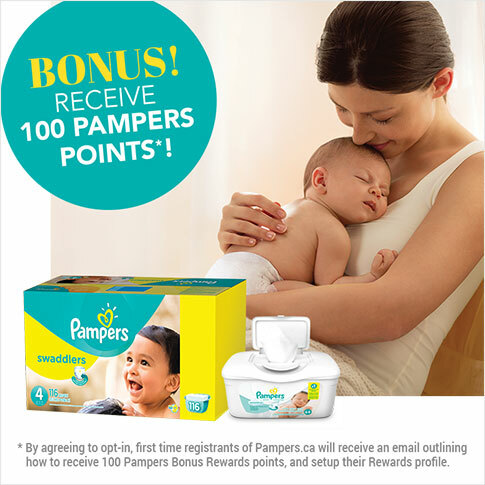 * I would like to receive electronic messages (including emails and text messages) on latest styles, free samples, coupons, notices of contests, special offers, promotions and information from Thyme Maternity, and other divisions of Reitmans (Canada) Limited, at the above listed email address. 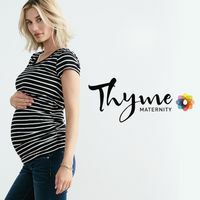 I understand that I may unsubscribe at any time by following the directions provided in Thyme Maternity's electronic messages (including emails and text messages), by logging on to my account at www.thymematernity.com, by contacting Thyme Maternity at 1-855-908-4963, or by emailing Thyme Maternity at customerservice@thymematernity.com. 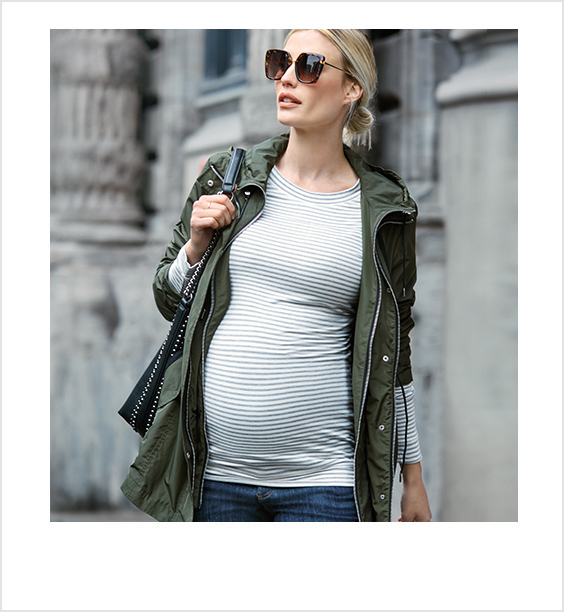 Please allow Thyme Maternity up to 10 business days to give effect to your unsubscribe. Yes! 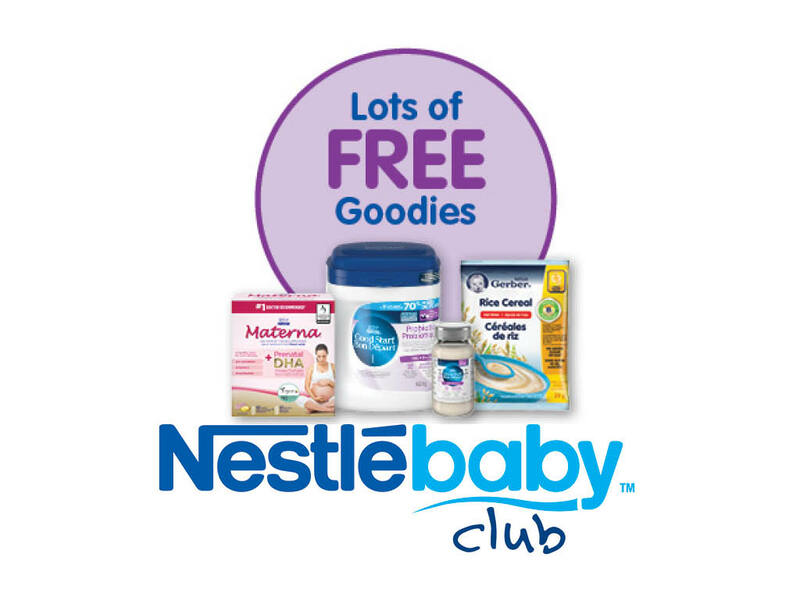 I would like to join the Nestlé Baby ClubTM and receive from Nestlé Canada Inc. offers and value such as FREE baby samples, coupons, valuable information in nutrition, breastfeeding and more related to Nestlé’s products, and those of its affiliates and marketing partners. Yes! 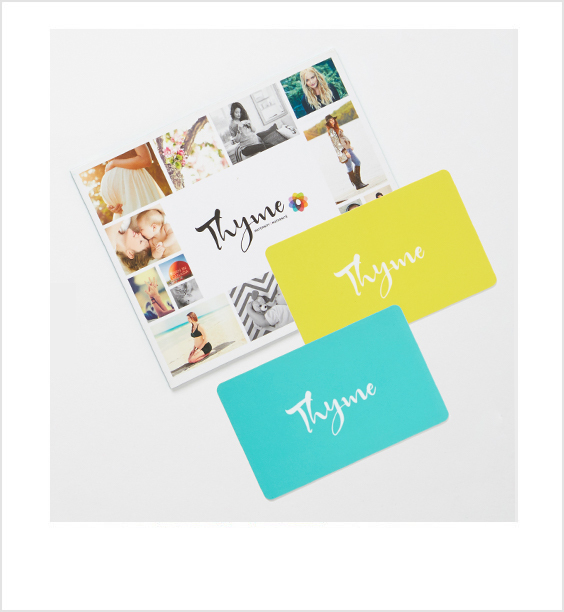 I would like to enhance my overall customer experience by receiving free samples, coupons and information from Thyme’s other cross-marketing affiliates for various products and/or services, special offers and promotions that may be of value or interest to me. Yes! 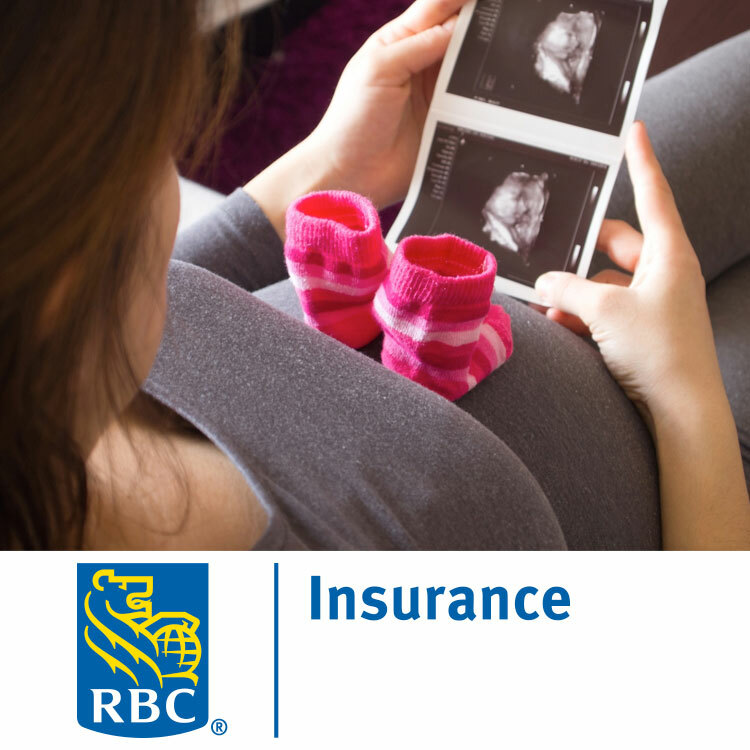 I would like to be contacted by an RBC Insurance advisor to help me find the right life insurance coverage to protect my growing family. YES! 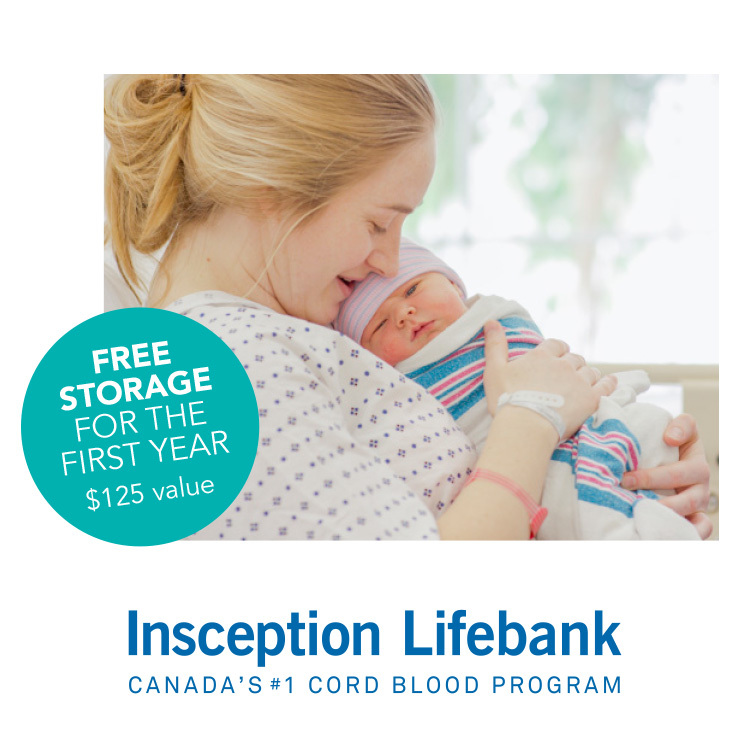 I would like to receive information from Insception Lifebank to learn more about cord blood and tissue banking and be eligible to receive an exclusive offer for Thyme Maternity’s customers of free storage for the first year ($125 value). 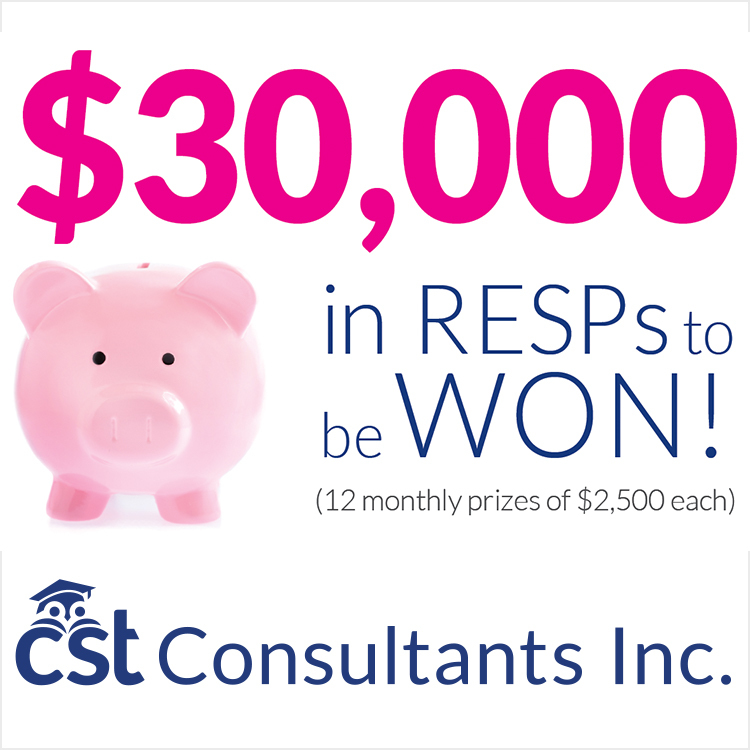 I consent to the collection, use and disclosure of the information contained in this ballot by Reitmans (Canada) Limited, on behalf of its Thyme Maternity division (Thyme) and its other divisions, and Thyme's cross-marketing affiliates, in the manner set out and for the purposes stated herein. I understand that I may be contacted by e-mail, text or other means of electronic communication, by telephone (including by automatic dialing device), and/or by mail. I understand that if I do not check a consent box, I will not be contacted by that SPECIFIC party. 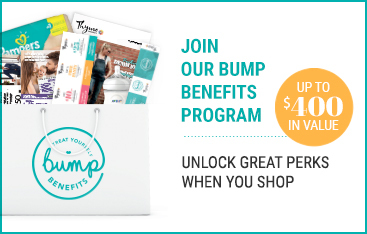 I agree to use my Bump Benefits Card in accordance with the rules stated on the back of the card. 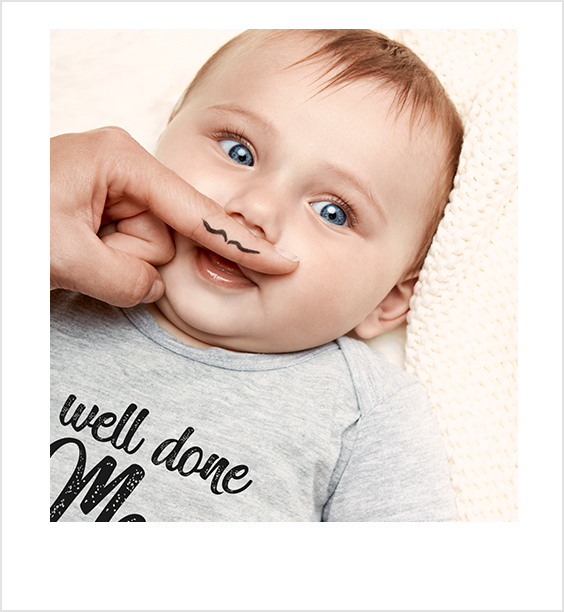 Your lack of consent will not prevent your participation in Thyme promotional contests or prejudice your chances of winning. 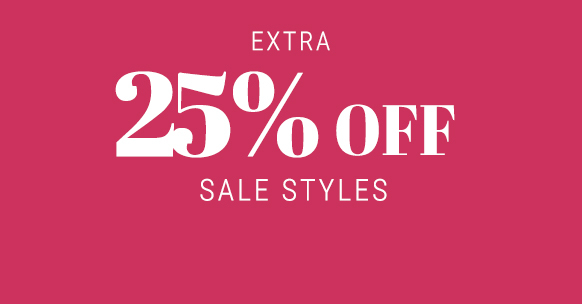 However, it will prevent us and our cross-marketing affiliates from communicating information to you, and may prevent you from benefiting fully from our great product offers and special promotions. 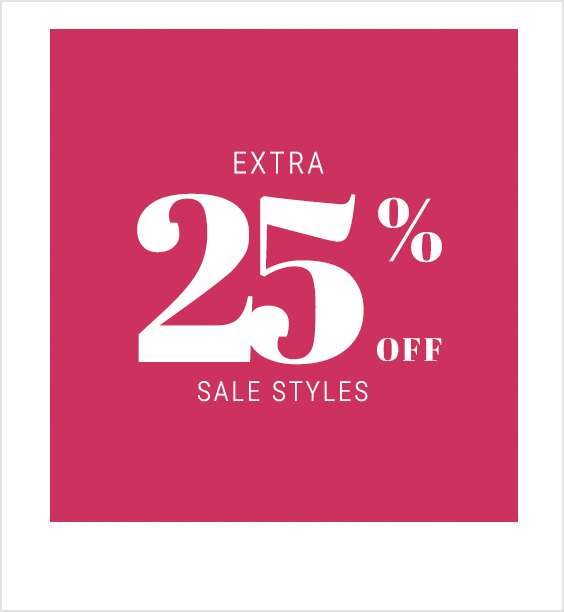 You understand that Thyme's cross-marketing affiliates, and their special offers and promotions, may vary from time to time and that nothing herein shall obligate Thyme or any of its cross-marketing affiliates to use any of the information which you provide. 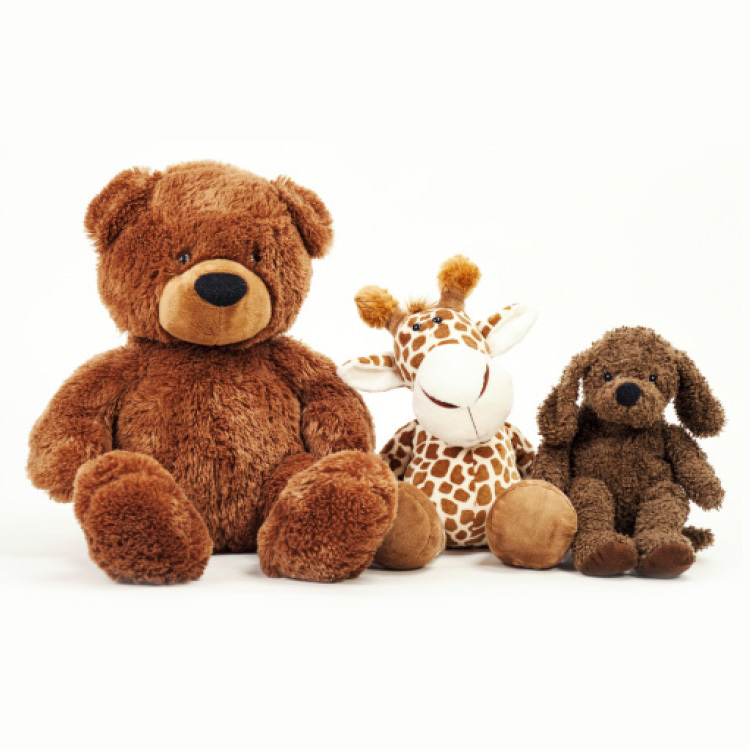 This request was unsuccessful due to server issues. Please try again shortly or contact Customer Service.